The Travel Experience is the official handling agent for all technical visits/special interests products of Visit Helsinki and Visit Espoo. 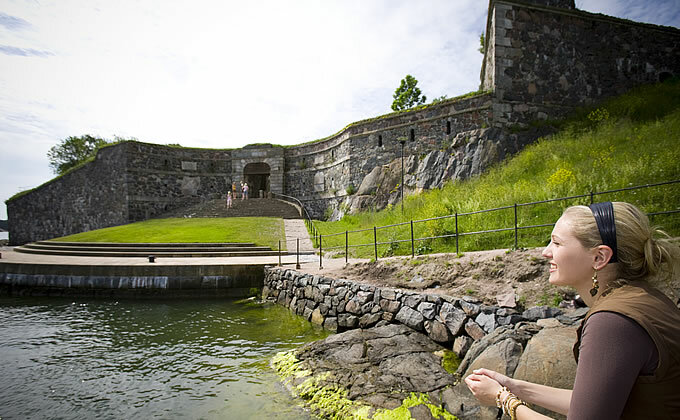 For technical visits/special interests groups which require visa support we will provide as per official agreement with Visit Helsinki and Visit Espoo. In addition to the technical visit arrangements, as a full-service Destination Management Company, The Travel Experience can also provide your technical visit/special interest groups with accommodation, transfers, excursions, meals and other travel related services as you require. You can send us a request for a technical visit/special interest programme proposal by filling out our short on-line form, or by simply sending us an email. Total meetings service throughout Finland. Official handlers of TVs and Special Interests in Helsinki & Espoo. The Travel Experience has won numerous awards, and are three times winners at the prestigious annual Best of Helsinki Awards, including Director Merja Hart as Travel Professional of the Year.